One gallon – red mulled wine. My home, sweet home – hell. And I am lost – but free. This entry was posted in Blog, poetry and tagged art, art writing, artwork, assonance, damnation, death, eternity, horror, hyperbola, literature, metaphor, murder, paradox, poem, Poetry, rhyme, sadness, sickness, writing, writing poetry on August 26, 2016 by Gratian. “All Alone” is a metaphor for leaving the crowded city and escaping into the nature’s welcoming arms. From the very first minute of the film we see that the action can be more fluent somewhere different than a “diseased” urban location. It is an indie film, where lots of dialogue encourage the evolution of the characters, which express themselves freely, standing up for their opinions but also having the nerve to built blockages that could “hurt” others. Maggie and her husband Ben are nothing more than a normal family, sharing ideals and resolving conflicts together. As some would say – characters built to follow a normal relational pattern. 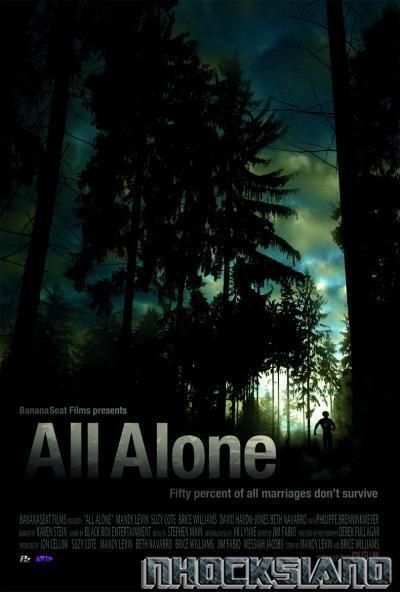 This entry was posted in Movies and tagged 2010 movies, all alone, american films, camping, crowded city, Friendship, Independent film, metaphor, nature, Relationships, thriller, trip on July 23, 2012 by Gratian.